At HC&D, we pride ourselves on obtaining the best possible results for our clients. 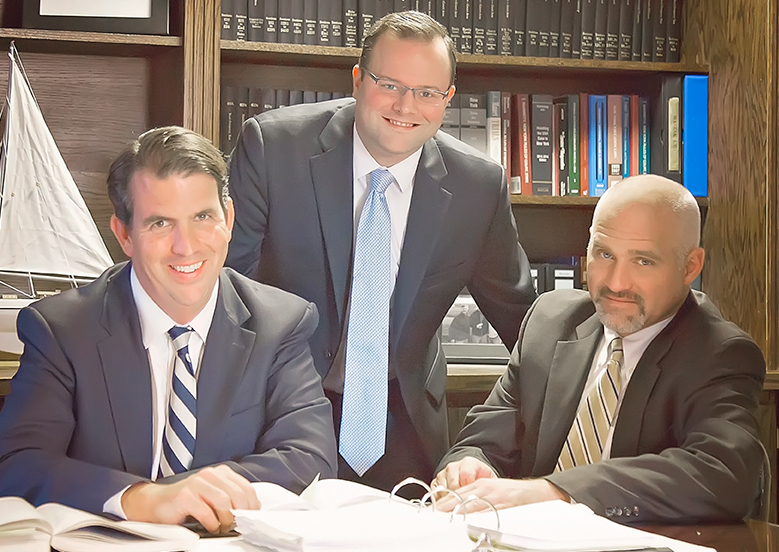 Settlements our attorneys have won on behalf of our clients are a testament to the experience we bring to every case. Our clients include local, regional and national companies, as well as individuals in the Capital Region seeking trusted, personal legal assistance.